This product does not turn off adaptive warning light. 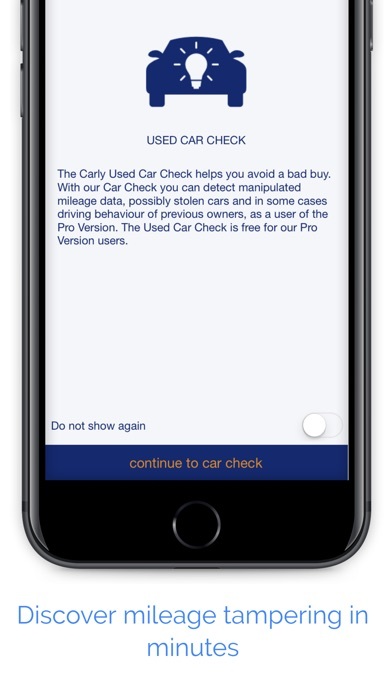 After playing with the app, it can unlock lot of feature but turn off adaptive warning. It's the reason I bought it. Because it can do so much, I give it 4 stars. 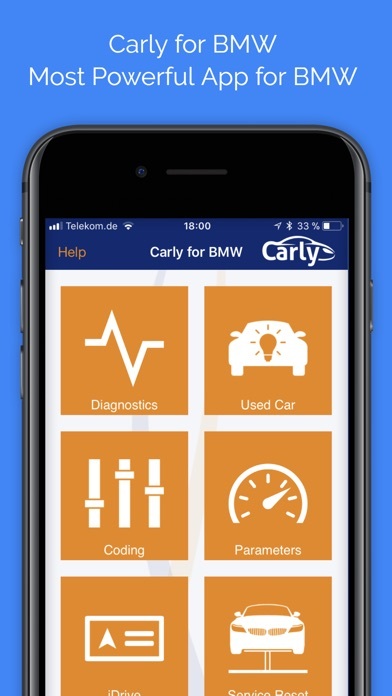 I bought the original Carly for BMW app, the adapter and unlocked some of the modules by paying additional, totaling nearly $200. It worked great at the time. Then the app forced me to update and when it did, it reverted to the lite version. Meaning I do not have the app, the functions or the modules I paid for. Instead it asks me to pay an additional $60 for the app to work. On top of that, it says it will bill me every year! I tried the restore option and it did not change anything. I am a private user, not a BMW shop and the $200 itself was a bit of a stretch to shell out in the first place for its occasional use. But now I can’t even use what I paid for. If this doesn’t look like a rip-off, I am not sure what is. 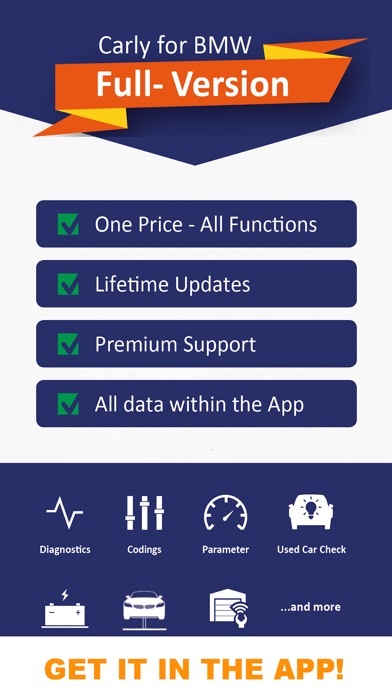 I have used the full version of the app with the adapter for months. Suddenly it stopped repot I needed to purchase the full version which I already purchased. I expect to get refunded for the subscription since the service no longer works. No response from support as of yet. If that doesn’t happen I will contact Apple support for a refund. This service may not be ready for prime time. Iv had this app about a year and a half now, and with every update i lose more and more functionality of this app. It no longer recognizes over have the ecu’s it used to making it almost useless for coding. For reference i have an e61 530 and a e92 335i. 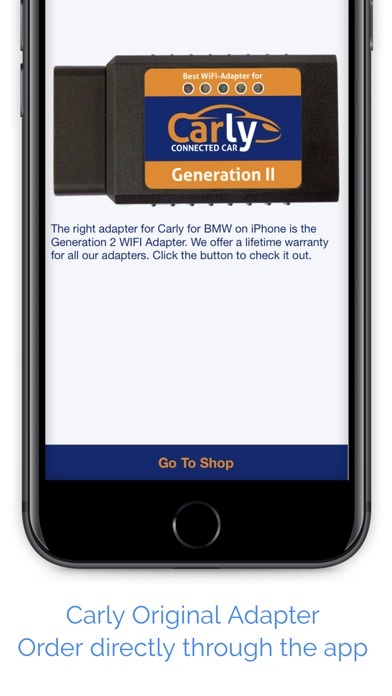 I just purchased my first BMW and it was recommended to me to purchase the adapter and full app. I have not been disappointed. I was able to reset several items and program other unique things I wanted. Would highly recommend. 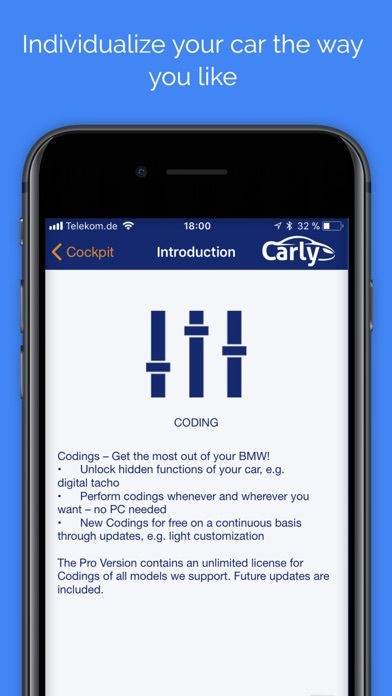 They told me their product would code things in my car so I purchased the adapter and the software. After spending 150 I found out that it in fact won’t do the things they said. And they refuse to issue a refund. EXTREMELY DISHONEST BUSINESS PRACTICES!!!!!! Not bad coding adapter.... Wish it was more clear as to what the specific coding or codes do. At times the information is to basic or general But at this point what I’ve understood and wanted to do is happened. Trying to understand the light features or codes so have not tried that yet. 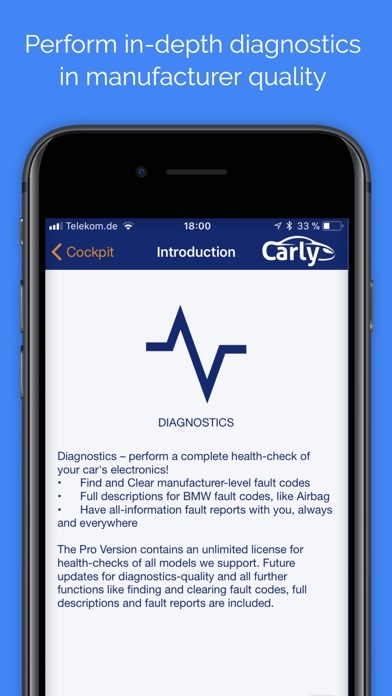 Also it would nice to access the coding information or explanations while away from the adapter.